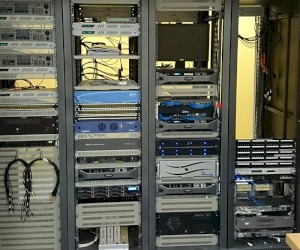 Installation of music tv station, MAD TV in Albania is completed. System includes an automated continuity by VSN and a 4 camera production studio with Sony equipment. As we have engineering experience, we really know how important is to be able to get help at the right time. We are providing F.O.C telephone support 16/7 to our customers. We have the capability to provide remote support and maintenance contracts.